Beetroot is a natural anti-anemic, antibacterials, antipyretic, anti-oxidant, detoxifier, diuretic. This herb is known as a medicine for 2000 years. Beet juice regenerates liver and prevents aging of the organism. 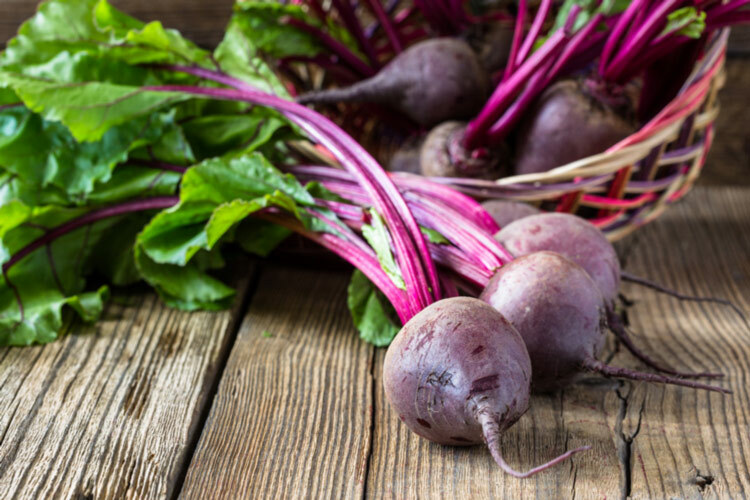 At an early medicine beets represents a cure for blood, more specifically the treatment of anemia, although it has beneficial effects on a number of other diseases. Beetroot successfully regulates blood pressure. Beet juice is useful antipyretic, because it lowers high body temperature. Seeds of beets used for therapeutic treatment of genital tumors and cancer. A healthier darker red beets and one that is elongated in shape. After long-term use of beetroot in large quantities may apply certain health problems such as weight in the stomach and digestive disorders. You need to know that when using beetroot urine and stool a reddish color which is quite normal. Cooked beetroot is not curative and is useful in a variety of child-therapies. For treatment is used exclusively raw beets.